Our uptake of food, drugs, tobacco, alcohol, and exposure to environmental pollution contributes to overburden our liver and hinders the good functioning of our kidneys. This has a direct influence on our immune system and, surprisingly, on the health of our skin. It is therefore important to offer them the best possible support in order to avoid certain inconveniences in our daily lives. Detoxification/Bladder There are 5 products. 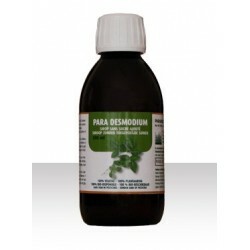 Desmodium (Desmodium adscendens) has a cleansing effect and will contribute to remove unwanted substances from the body.For your orders in pharmacies in Belgium please mention the following number: CNK 2064-376. 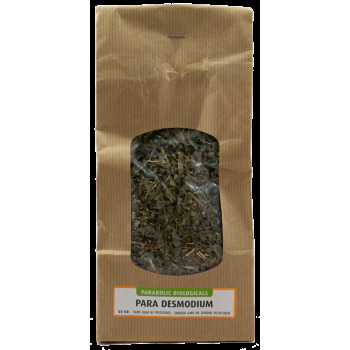 Desmodium (Desmodium adscendens) has a cleansing effect and will contribute to remove unwanted substances from the body.For your orders in pharmacies in Belgium please mention the following number: CNK 2168-664. Desmodium (Desmodium adscendens) has a cleansing effect and will contribute to remove unwanted substances from the body.For your orders in pharmacies in Belgium please mention the following number: CNK 2064-384.